The trail mix looks awesome! What a great post!! And great giveaway! Thank you so much for doing it! I'd love to try the sun ripened peaches -- oh my gosh, so amazing! peaches are my favorite :) and on my summer bucket list -- take my workouts outside at least once a week! Thanks again! I know, I know...I just need to get in the pool...someday. Peaches are the best...and the dried peaches make a great substitute for the real thing. I can't wait to see those in full force at the grocery store! What a great giveaway!!! I would love to try the trail mix/granola. Yum!! Hmmm, summer bucket list? I think to just tone up my body so I look half way decent by the end of summer! :) Otherwise I just want to enjoy summer!! I would love to try the dried peaches! Peaches are one of my favorite summer fruits. Let's see, what's on my summer bucket list? I'd like to bike the Gettysburg Battlefield. I've been there countless times, but have never biked the route instead of driving. Yum! 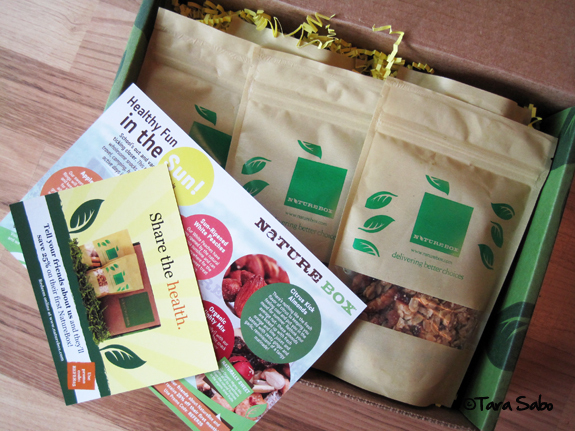 I would love to try the Harvest Fruit Granola (yes, I have a small granola addiction :) ). Yay! I like your bucket list. I had my last solid workout a week before I delivered, then managed some walking in between. Guess my body knew it was time to slow down a bit in preparation. Hope your'e feeling well! Oooooh, fun! I've been to Gettysburg once, never on a bike. That would be awesome. I'm sure you look wonderful...besides, it's all about how you feel! Beauty comes from within, right? I love peaches as it's one of my favorite summertime fruits! Taking a road trip with the family visiting different states is on my summer bucket to-do list! 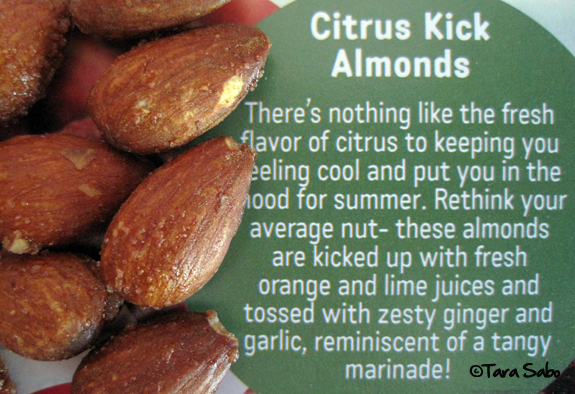 First of all, those citrus kick almonds look FANTASTIC! And as for my bucket list, I really want to get on those bikes and tackle the Clare rail trail this year! I would love to go to Traverse city and be a tourist. The almonds love so good. Great giveaway. My favorite snack above would be the trail mix with healthy nuts and fruit! My summer bucket list includes going to the beach and going scuba diving! eat healthier, learn some new ways to exercise while having fun. Almonds sound awesome, thanks for the giveaway! Looks like a great bike path! You should check that one off the bucket list multiple times! I bet it's great in the fall, too.